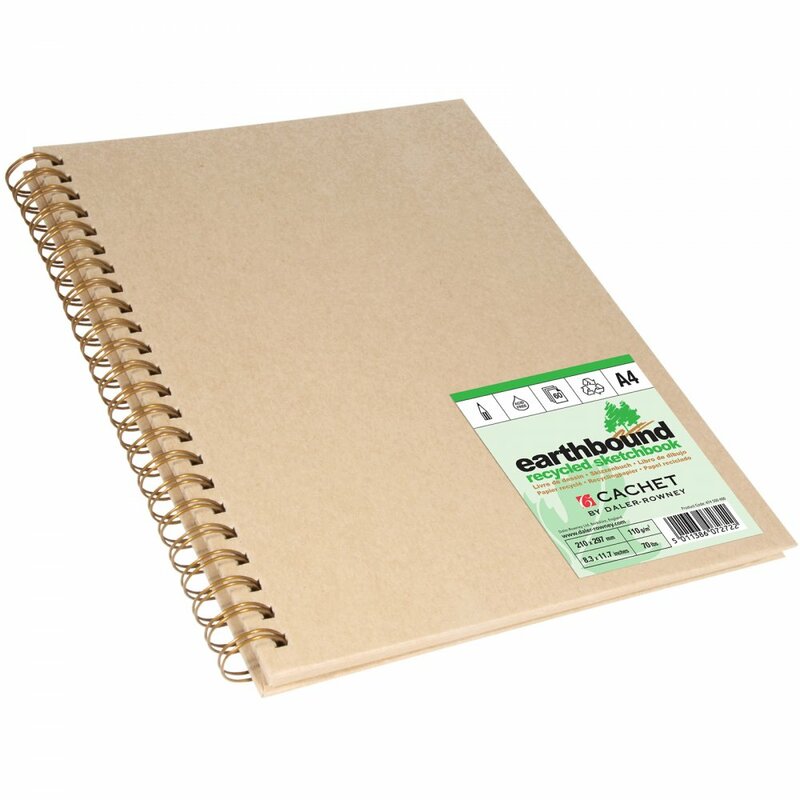 Spiral bound sketchbook, 80 Unlined sheets (160 pages). This book has superb sketching and erasure characteristics. Made from 100% recycled paper, Acid-free. This paper is brilliant with dry media. Its so hard to find a decent brown paper and the fact that its recycled is even better. 5 star.